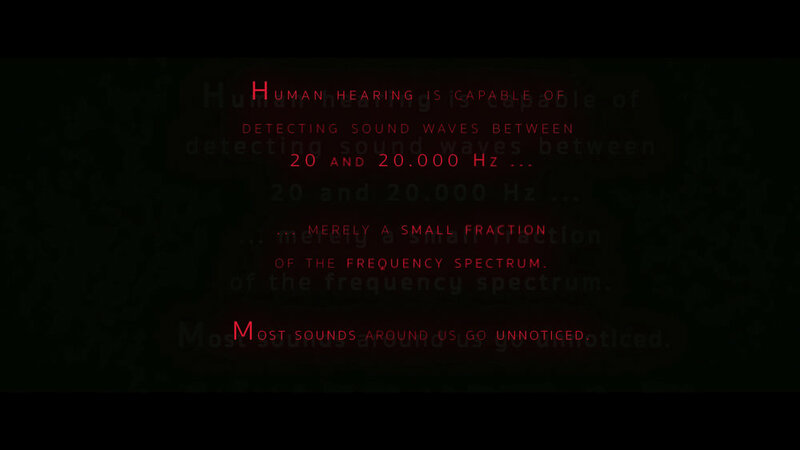 Human hearing is capable of detecting sound waves between 20 and 20.000 Hz. … merely a small fraction of the frequency spectrum. Most sounds around us go unnoticed. Very effective and stylish. […] We’d definitely watch a 90 minute version of this story.